I was wondering if anyone knew what the burning village you could see in Freeport was. The one off in the mountains if you flew over the wall at the back of the map in Noscam. I assume it was to the northeast. Provance & Ziegstuhrhl are both too far away & Provance isn't on fire either. Also, what is the walled city in the sea & those towers? The lore post about Freeport talks about it like it's a large city, not just the shanty town we see in-game. Was the walled citadel the actual city or was it that settlement up the coast? I could be wrong but I'm sure I read somewhere that the burning town was supposed to be Valeholm, as I say not sure if that's true or not though! Do you have a screenshot of the walled city? If so please could you post it, I think I know the one you mean but just curious. That thing with the two white columns behind the crane just off centre. I wonder who built those ancient, ruined structures. Do you think it would be humans or blue ancients? 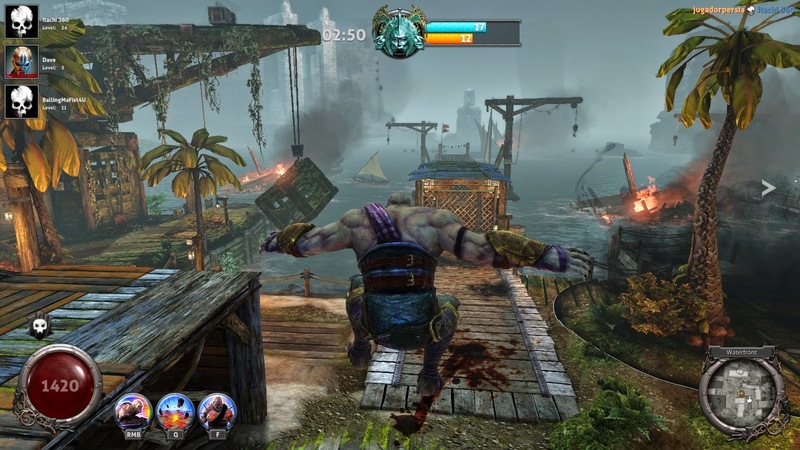 Do you have any idea how big Nosgoth is meant to be in square kilometres, btw? Either the whole land mass or the playable area in BO1? It seems quite big in BO but in SR everything is so squashed together - the pillars being just a short walk from the Lake Of The Dead, for example. I have to apologise as I've had chance to research into this a little more today, as I couldn't remember yesterday who made the post reference about the burning village in the mountains being Valeholm was, it turns out looking into it more today that information was not confirmed by the devs, it was actually fan speculation. My apologies. If I would have had more time yesterday I would have checked the facts before posting. It's ok, it's believable that it could be Valeholm. I guess that first map I linked is wrong. The lore post about Provance mentions Valeholm, saying " Provance presents a small defendable enclave nestled directly between the Vampire controlled Pillars of Nosgoth and Nachtholm on the one side, and the Human cities of Freeport, Meridian and Valeholm on the other". So it can't be far in the north like that sepia toned map shows. Any idea about the other stuff I mentioned? See I definitely think it isn't meant to be Valeholm after spending time looking into it more. The developers never confirmed it so was just a fans thought, and looking at the map locations there's too much land/mountain rangers in between for it to be. Yeah sadly it’s the same deal about the fort and the burning village on the coastline, there was nothing confirmed by developers stating what these locations were or their names. It does look like fort could be Ancient but I’m inclined to believe it is Human, its design kind of reminds me of Meridian so the fort could have been built in a similar era, and it to me it looks too clean to be Ancient . 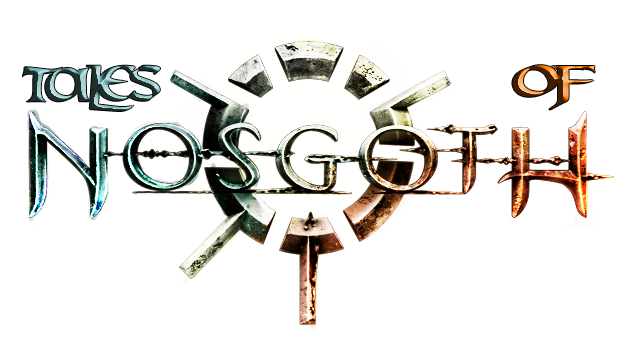 There has sadly never been anything official confirmed about the size of Nosgoth, though a lot of people have speculated the known area to be the size of Europe, keep in mind there have been other places mentioned to exist beyond the sea and no doubt there is more beyond the mountains in the North. Yeah if we took it that it was the size in game it’d probably be just the size of a modern earth city like London. I would keep in mind the second map the one on The Hyldens site, was never deemed as official, the other one shared on SE site was produced by SE and therefore I would always choose to go with the SE one first over the Council created one, even though of course the fans involved are lore experts and spent ages working locations out. I should be hopefully uploading a larger version of the official map with the locations marked on tonight’s site update. Nothing official on it but I always thought the fort was Sommerdamm in the distance. It is fairly close to Freeport. It's miles away on the map & shouldn't be visible at all but you never know. Maybe Psyonix intended it to be Sommerdamm.